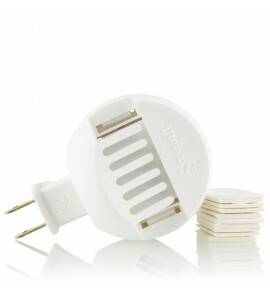 Freshen your house with natural essential oils with the easy-to-use plug-in diffuser. 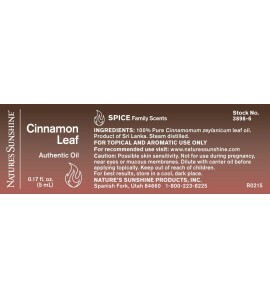 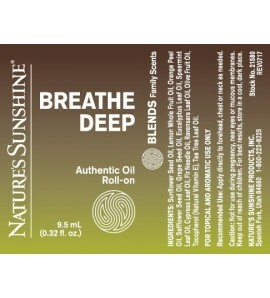 Use any time of day when you need seasonal relief. 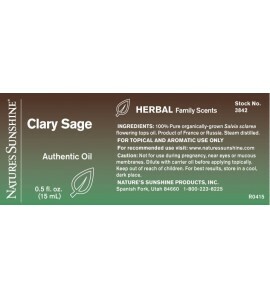 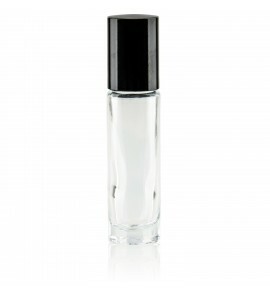 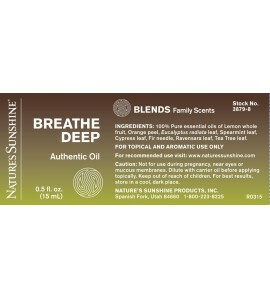 Contains notes of Citrus, Eucalyptus and Tea Tree. 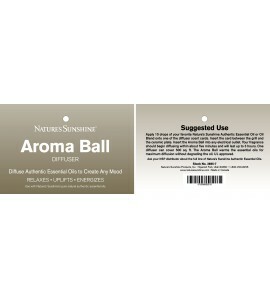 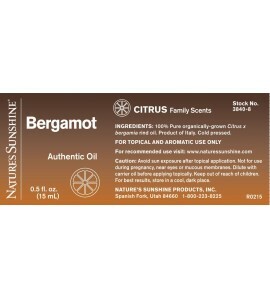 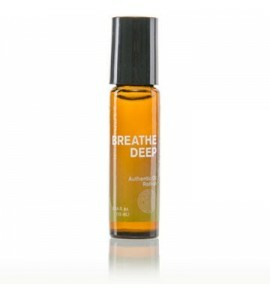 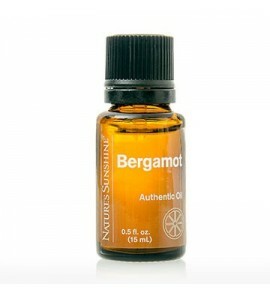 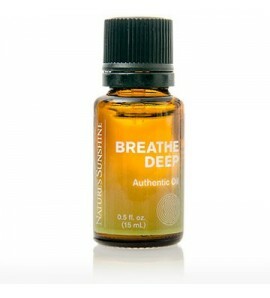 Breathe Deep with this fantastic blend of fruity citrus, cooling mint, invigorating woods and bracing eucalyptus. 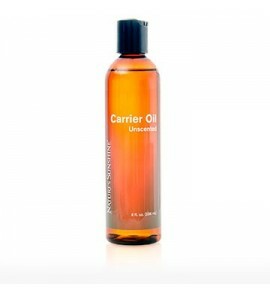 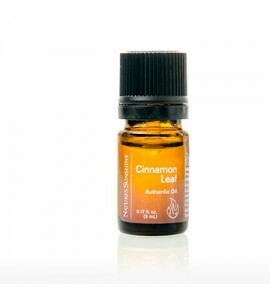 Diffuse at night for relaxation or dilute and apply to the chest. 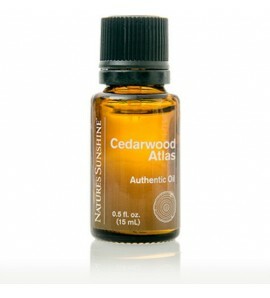 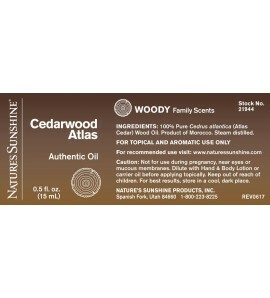 Woody and Rich, Cedarwood emits a rich and refreshing aroma. 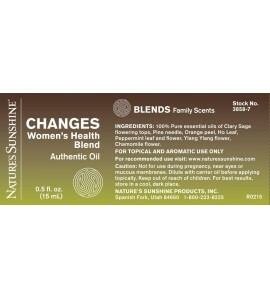 A cooling blend of clary sage, pine, orange, ylang ylang and other essential oils, Changes helps women cope with monthly issues. 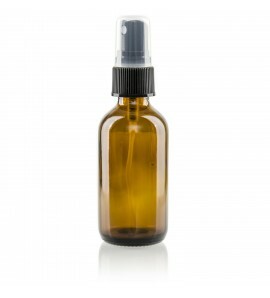 Makes a quick, cooling mist. 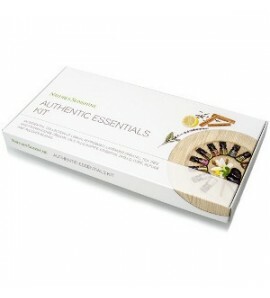 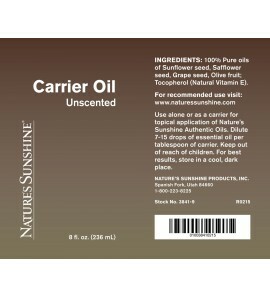 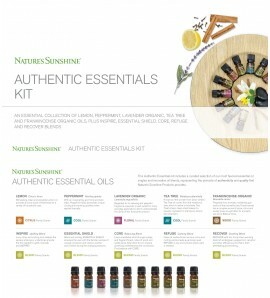 Create your own unique aromatherapy products using our essential oil accessories.